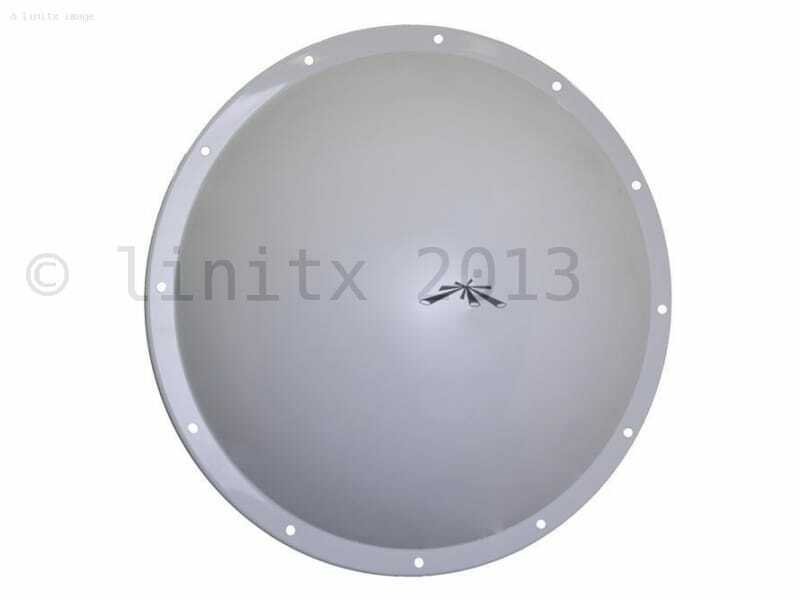 The Ubiquiti airMAX Radome Rocket Dish is now EOL (end of life) and is directly replaced by the Ubiquiti airMAX isoBeam Isolator Radome Dish 620 (ISO-BEAM-620). 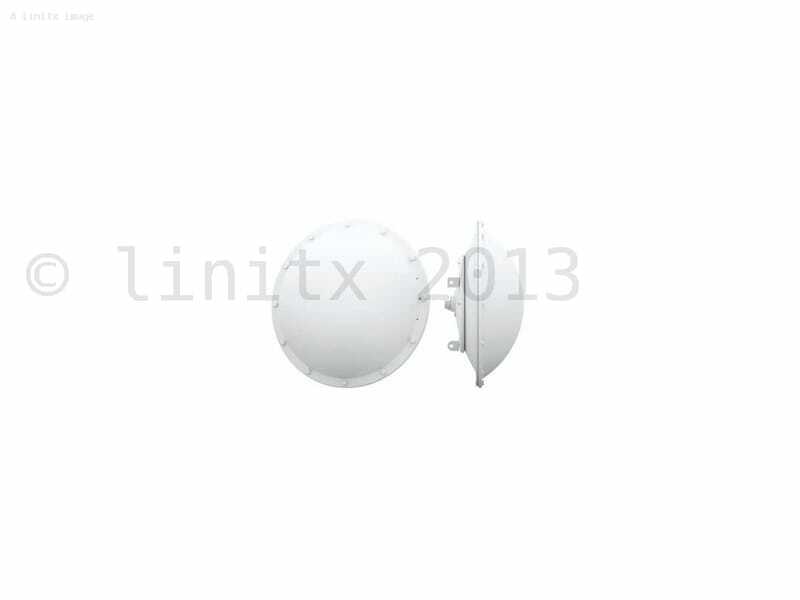 Radome for Ubiquiti 30dBi RocketDish. 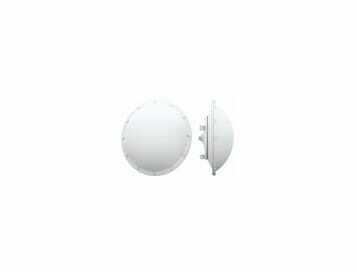 This airMAX Radome Rocket Dish is designed to significantly reduce windload and to protect the feed from any weather damage from harsh or extreme conditions. Also prevents birds from resting on the feed arm which can otherwise cause intermittent link loss. Bolts included, drainage holes at the bottom, to prevent water damage.